Very special remodeled condo at Woodward Place at Brush Park, just steps from Comerica park and Fox Theatre, and across the street from the new District, home of the new hockey arena. This condo has a wonderful Master Bedroom. 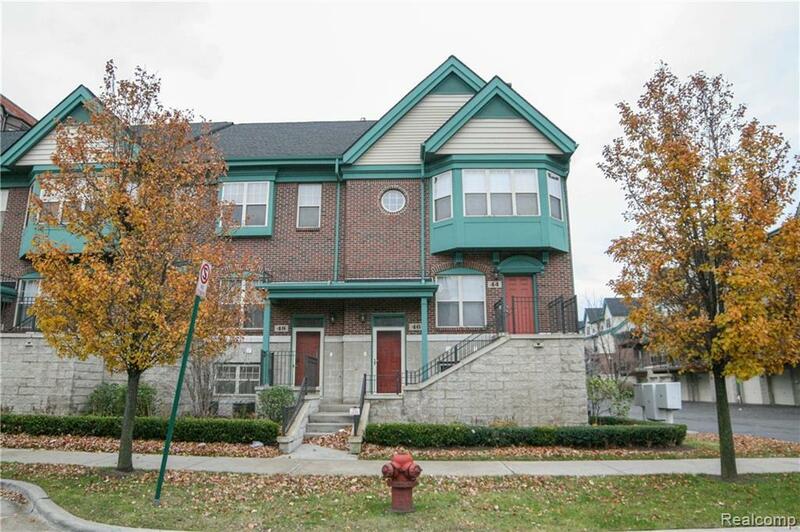 The condo features gleaming hardwood floors, newer appliances, and an attached 1 car garage. Must see! Dogs under 20 pounds allowed with $250 non-refundable pet deposit.